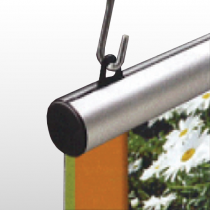 Our hanging banner accessories are some of our most popular banner mounting items. They are extremely easy to set up and the superb quality will allow them to last for years to come. 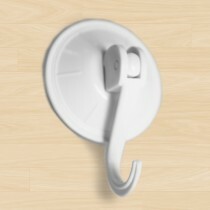 Our hanging banner hardware gives you the ability to display your banner just about any place you could imagine. So go ahead, display your message proudly.